Lawrence & Associates > Blog > Disability > How Much Work History do I Need to Have Before I Qualify for Social Security Disability? How Much Work History do I Need to Have Before I Qualify for Social Security Disability? 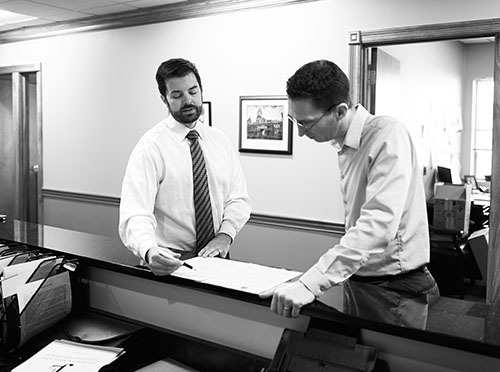 Lawrence & Associates consults with many clients each week regarding potential social security disability claims. One of the most common reasons we have to reject a potential claim is a lack of work history for the disabled person. In addition to meeting the definition of disability set forth by the Social Security Administration, you also need to have enough “work credits” to form a basis for a disability payment. In this post, we’ll talk about how a work credit is measured. Social security work credits are based on your yearly wages or your reported self-employment income. The amount of income needed to earn a credit changes annually; in fiscal year 2015, one work credit equals $1,220 worth of wages. Of course, if you are getting paid under the table to avoid paying income taxes, you are not recording any work credits. This is one reason that it is a good idea to report all your income (in addition to the obvious fact that the law requires you to do so). At Lawrence & Associates, we represent Kentucky and Ohio clients in all forms of social security claims, from disability to SSI claims for income benefits. We’re Working Hard for the Working Class, and we’d be proud to represent you. Call today!